The comeback of a classic: the iconic String shelf was designed in 1949 by Nils Strinning. In the 1960s and 70s, it was the best-selling piece of Scandinavian furniture in Germany. 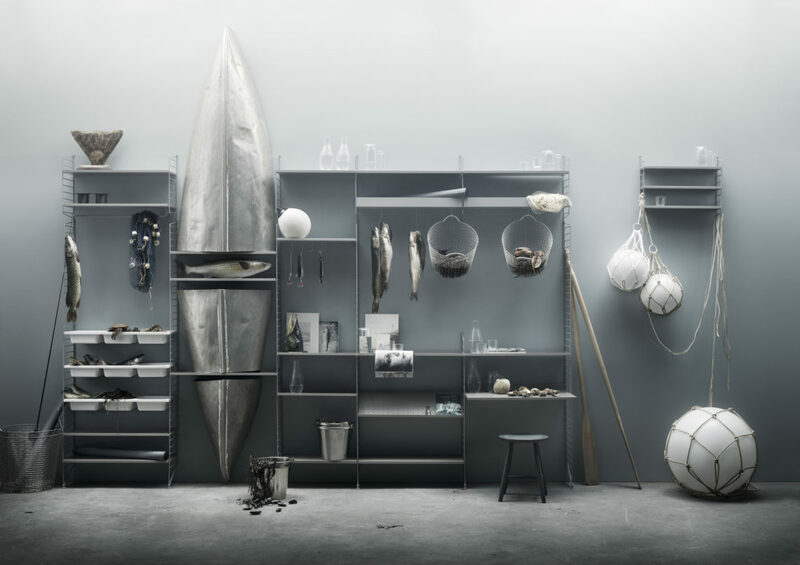 Since 2005, the modular shelf system with its characteristic ladder-like side pieces made of steel wire has been relaunched and ingeniously refined by the newly founded company. In 2015the new ‘String Works’ range for the office was launched. Our PR agency supports the Swedish company in its public relations for Germany, Austria and Switzerland and also provides strategic communications consultancy.